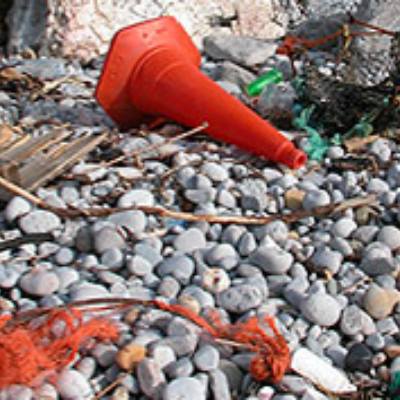 We have adopted Tan-Y-Foel Beach as part of the MCS Beachwatch project, and organise regular beach cleans. 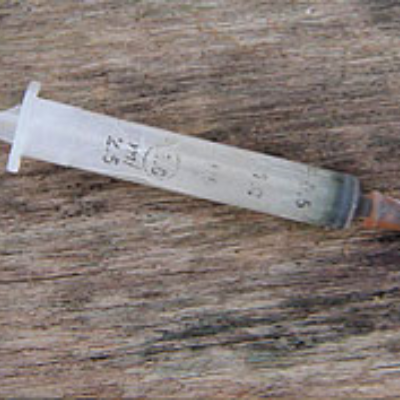 Data from the litter surveys is sent to the Marine Conservation Society – would you believe one of the most common items found on our beaches are plastic cotton bud sticks? 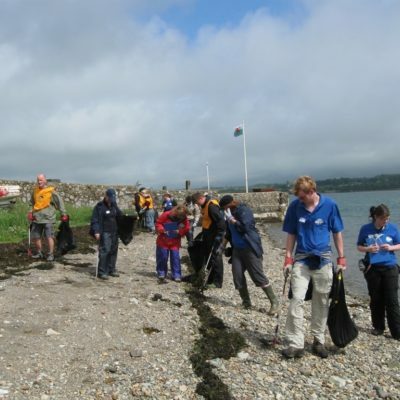 If you’d like to make a difference and volunteer your time for a beach clean, just email aquarium@angleseyseazoo.co.uk! 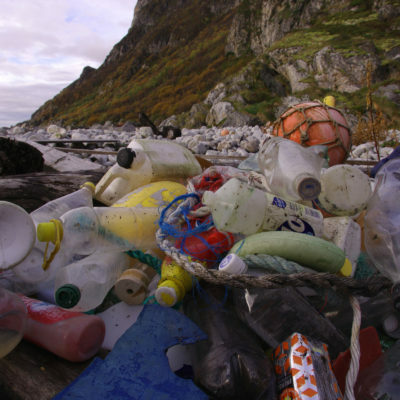 We'll let you know of any upcoming beach cleans. 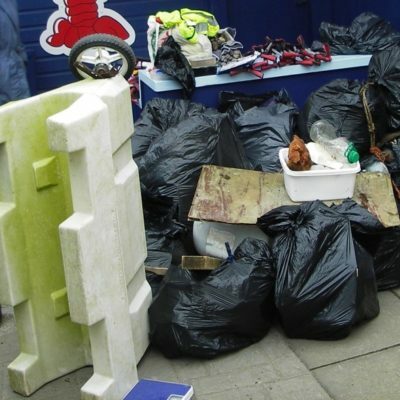 Make sure to check our Facebook page for upcoming beach cleans events too! Equipment is provided - all you need is enthusiasm! All ages are welcome. We are also happy to provide equipment for schools or groups interested in doing a beach clean during their visit – click here for more info. 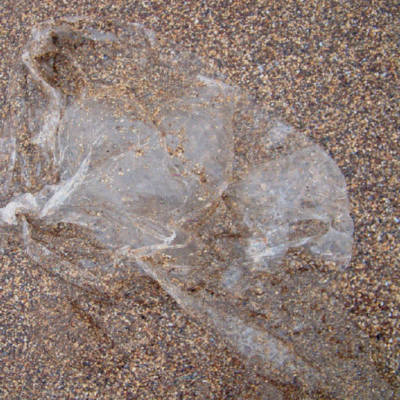 Microplastics then accumulate up the food chain, so we may end up ingesting our own plastic litter!